or if you are at the hotel ask from the reception. 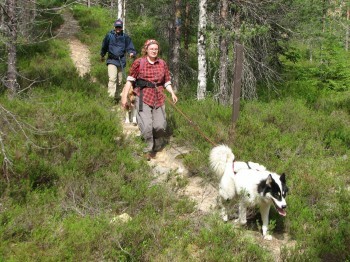 Now you have a chance to try the famous Finnish sports! 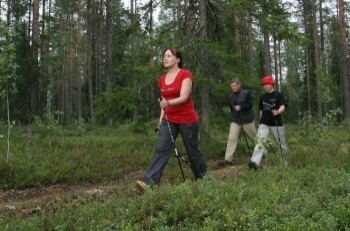 This guided tour goes along the Kalevala area, first little lesson. Suitable also for beginners. Two different length tours to choose from.  Guided trip to Pajakkakoski rapids by the Kuhmo centre, where fishing white fish, pike perch, pike, perch. Incl. transfers, fishing permits, equipment, lunch by an open campfire. 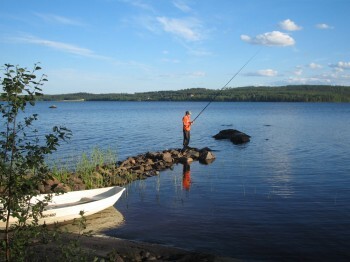 Guided tour to the beautiful lake, where you can try to catch for example rainbow trout. Incl. 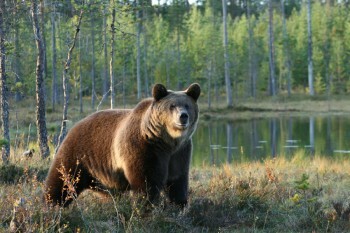 transfers (18 km/direction), fishing license, equipment, lunch by an open campfire. 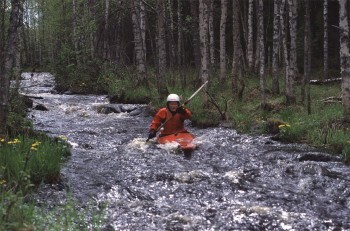 Guided rapid paddling tour from Pajakkakoski to Saarikoski. Between the rapids some river parts, overall 5 km paddling. Tour includes small picnic break. 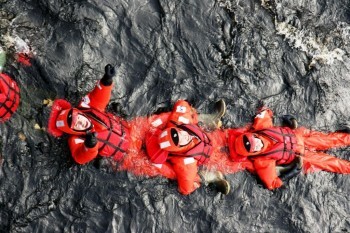 Tour is suitable for persons with paddling experience. 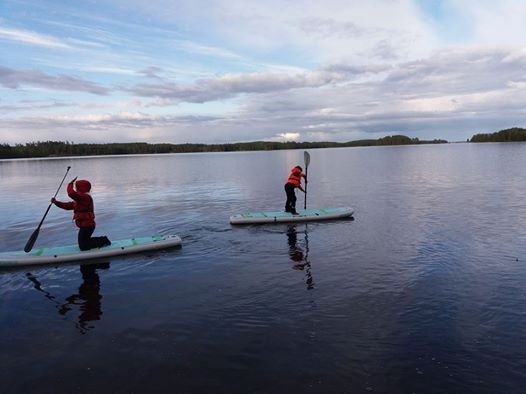 Guided relaxing paddling tour on lake Lammasjärvi starts straight from the hotel shore. Tour is provided with canoes for 2-3 persons. Duration 2 hours, including coffee break with refreshments and small snacks in an island. Suitable for beginners.